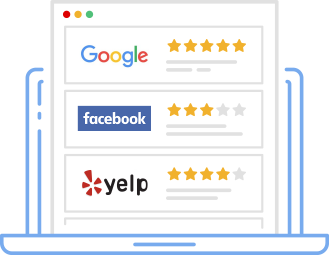 At TrustExpert, we're on a mission to help local businesses grow and succeed by collecting reviews from their customers. Businesses need to focus on what they do best, i.e. deliver perfection at every touchpoint of the customer journey. If they do this, customers will become loyal brand advocates, bringing in more customers — lots of them. TrustExpert is based in Orlando, FL — one of the largest local businesses cities in the United States.